By now, it’s a given that solar power works. And while solar power still hovers on the verge of becoming mainstream, more and more businesses (including more than a hundred Fortune 500 companies) are already seeing significant benefits as a result of their solar power investments. That’s because energy savings from solar can be substantial—in some cases reducing overall energy costs on average by 75 percent. The next game-changer we see on the horizon: combining the power of solar with the “smarts” of the Internet of Things (IoT) through IoT-based solar projects. What is an IoT-based solar project? realizing some form of capital preservation through investment tax credits. Utilizing solar energy gives building owners a huge advantage. But there’s more work to be done to achieve true energy efficiency, both in ensuring your solar system is operating in peak condition and in maximizing your grid usage. Optimizing your building’s operations starts with gathering, and analyzing, data so you can make the most of your solar equipment. That’s where the IoT comes in. An IoT-based solar power monitoring system goes behind the utility meters that measure your kilowatt hours and provides quantitative, granular information about how that particular system is producing energy. For instance, a single solar system may have 3,000 solar panels and 200 other components that play a role in delivering energy to that meter. The IoT can show you how each component is performing individually, giving you the ability to anticipate problems and take targeted action to resolve them. 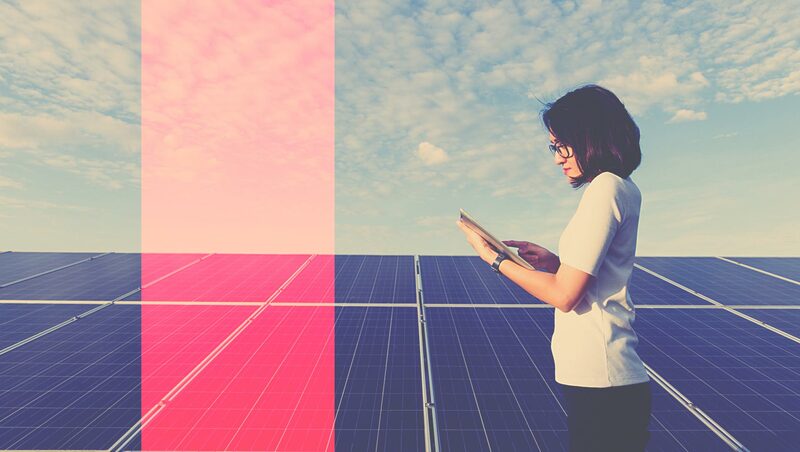 Implementing a solar-based IoT project isn’t as hard—or as costly—as you might think. Talk to us about how we can help. IoT devices can also give you greater insight into where your energy is going and how much is being used in each area of the building—lighting, cooling, heating, etc.—making your solar investment even more valuable. If you know you’re paying X dollars a month to light the facility, you can then devise strategies to reduce that cost, such as switching from incandescent to LED lighting, for example, or installing motion sensors to detect the presence or absence of activity in a space over time and turning off the lights accordingly. The availability of real-time data in combination with solar is extremely powerful from a financial perspective. 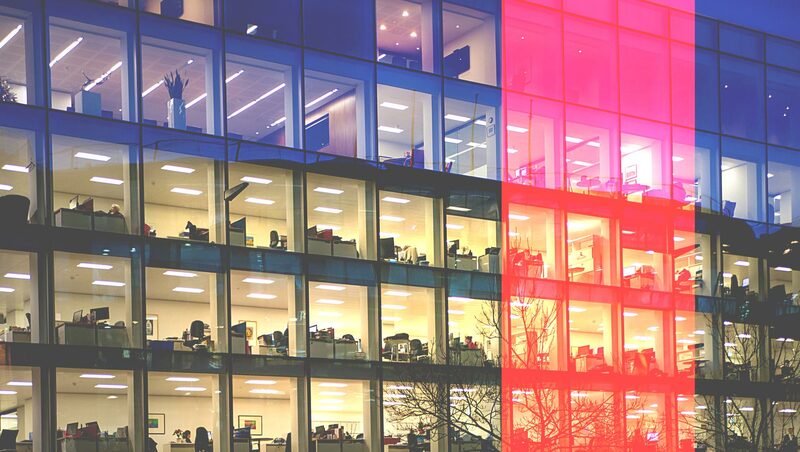 Your building is like a living organism—it needs food or power, in varying amounts, at any given time. If you have onsite power generation with solar and some form of storage, you have an alternate means to “feed” the facility while avoiding peak rate times. So if you have high-powered machinery to run at a time when grid power is costly, you can choose to use the energy you have stored instead. In this way you can keep your power demand from peaking—and avoid the utility’s subsequent high demand charges. Solar is a great energy reduction strategy; the IoT takes that one step further by optimizing your energy consumption, helping you identify and address inefficiencies you didn’t know you had. Are solar-based IoT projects viable today? Yes. Where once there were barriers such as cost, security, and connectivity, those problems have, for the most part, been solved. Today’s IoT solutions are much more cost-effective than they were, making wide-scale implementation possible. And there are now other options for connectivity—besides costly, unreliable cellular and unsecure Wifi—that are more reliable, secure, and efficient, including Iota’s own nationwide network (the first of its kind) dedicated solely to IoT communications. The Edge—This office building in Amsterdam is sometimes referred to as “the computer with a roof” because of the sheer number of smart technologies it integrates. Thanks to solar power, the Edge produces 102 percent of its energy needs, and utilizes the IoT to maximize energy use. 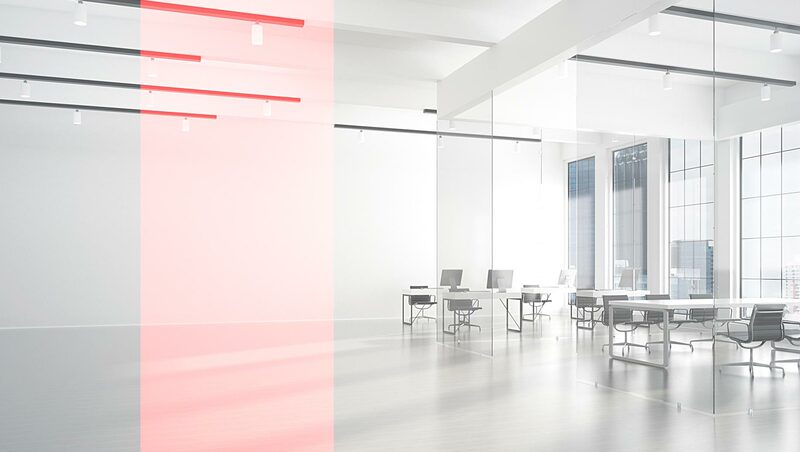 For example, lighting system sensors capture data on room occupancy and connect to the building management system, ventilation systems, and heating systems to adjust temperature and lighting according to real-time use. Bullitt Center—This building in downtown Seattle has a solar array that generates as much energy as the building needs; the IoT helps ensure that it uses as little energy as possible. Virtually all systems are monitored—light levels, CO2 levels, temperatures indoors and outdoors, as well as wind and sun—to control and deliver heating, cooling, ventilation, and lighting efficiently. Intel’s SRR3—Located in Bangladesh, the SRR3 building is 48 percent more energy efficient than other, similar buildings. It uses solar and other renewable energy technologies to generate up to 13 percent of the building’s electricity needs. It also incorporates 10,000 sensors that monitor and optimize temperature, lighting, and energy consumption. The real-time data gathered is used by building managers to conserve resources and improve building performance. And the investment was recovered quickly and in line with company ROI/IRR requirements. Looking for help getting started with solar? Help you determine how much energy you’re using, and when and where you’re using it. Offer specific energy management recommendations and solar solutions. Devise the optimal renewable energy plan for your facility. We’re passionate about the IoT and energy management—and helping you use them to your best advantage. 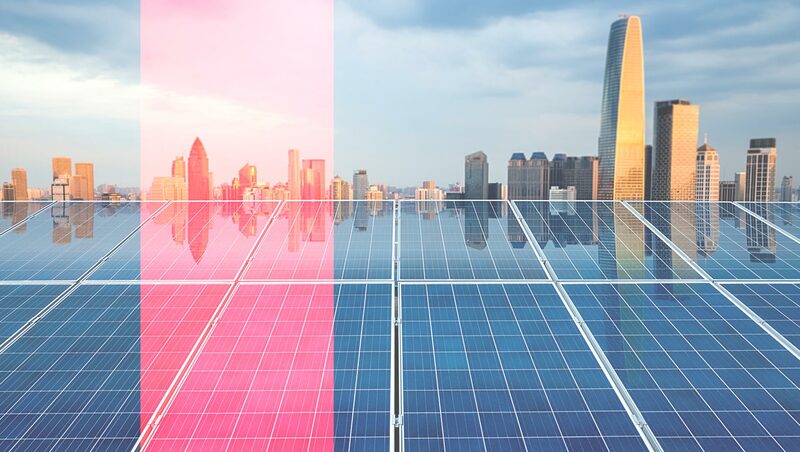 If you’d like to talk more about the economics of solar as they pertain to your building or learn more about our suite of IoT energy solutions, contact us—we’re happy to answer any questions you have. How Does A Solar Energy Monitoring System Work Using IoT?